Hi! My name is Patti Marie Travioli. 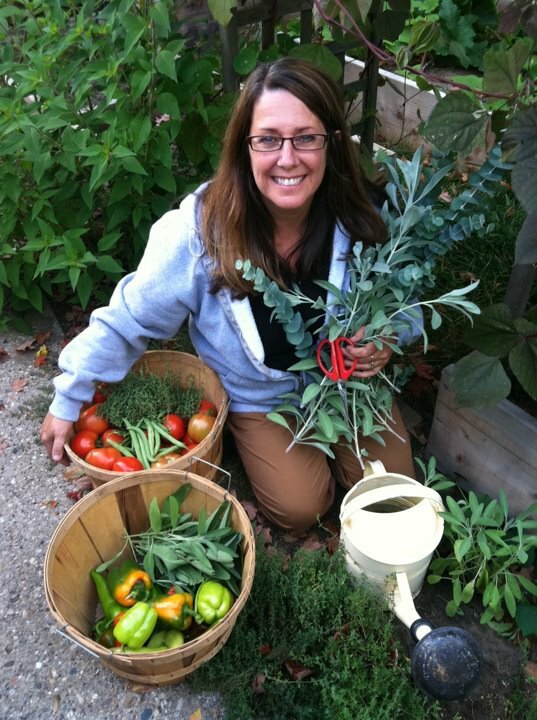 I am a lifelong Michigander, an organic horticulturist and lover of plants and nature. Over the past ten years, my life has transitioned from organic farming to city living. Join me as I share with you how to grow organic veggies, herbs, fruits and flowers in small spaces, weird places, with new faces! Please could i have use the image of the “furry”succulent on the post 14 Oct. I would like to draw it in my art class?